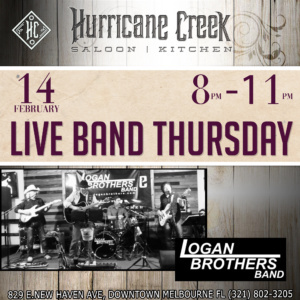 More about LOGAN BROTHERs - LIVE! 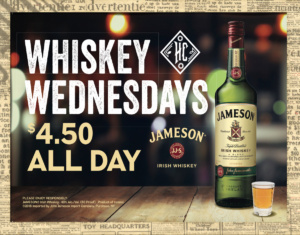 8:00 pm: WHISKEY JARS BAND - LIVE! Please check back soon again for Band details. 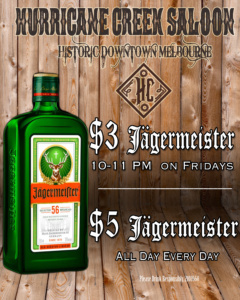 More about WHISKEY JARS BAND - LIVE! 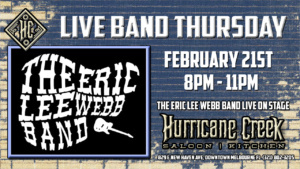 Come enjoy an evening of all your favorite Country Songs performed Live ! Thursday February 7th 2019. 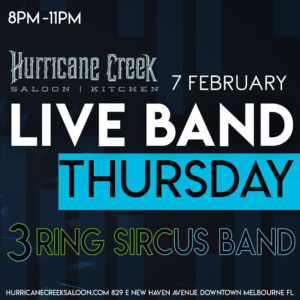 More about 3 RING SIRCUS - LIVE! 8:00 pm: PERSUADERS - LIVE! 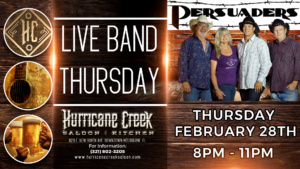 Come see the Persuaders LIVE! 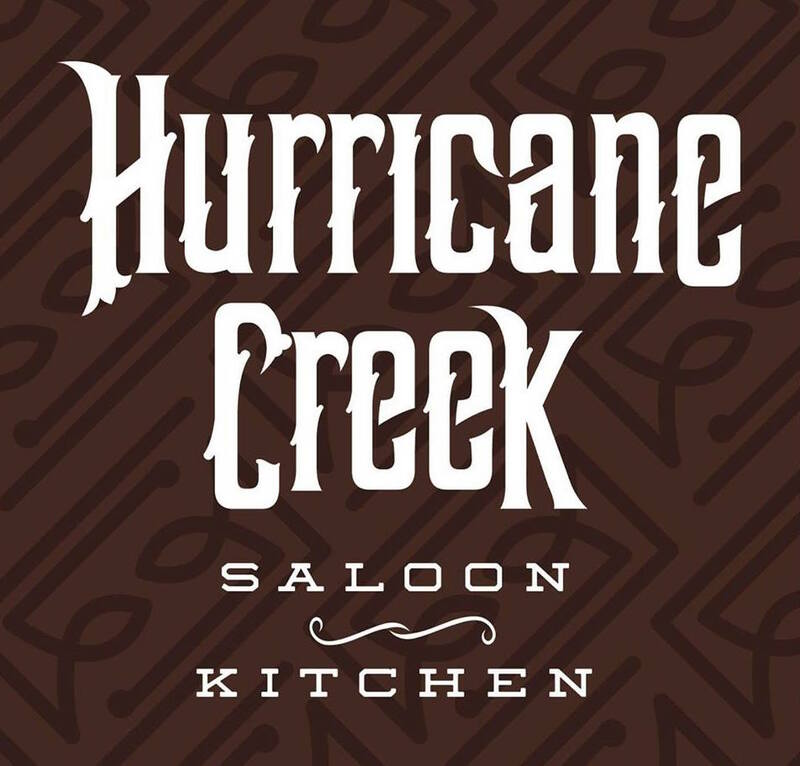 down by the Creek, Hurricane Creek. 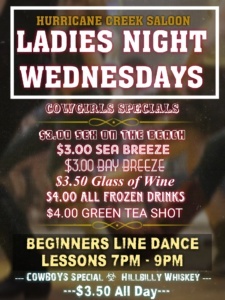 Persuaders will be playing your favorite classic and current country hits as well as your favorite line dance songs! 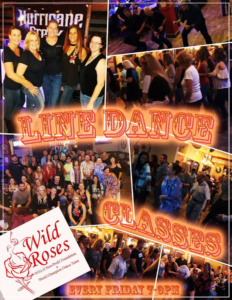 Show starts at 8pm and the fun goes til 11! 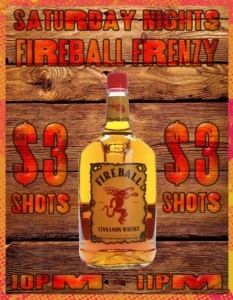 Bartenders will be standing by slingin cold drinks to wet your whistle! Come on down to the Creek! More about PERSUADERS - LIVE!